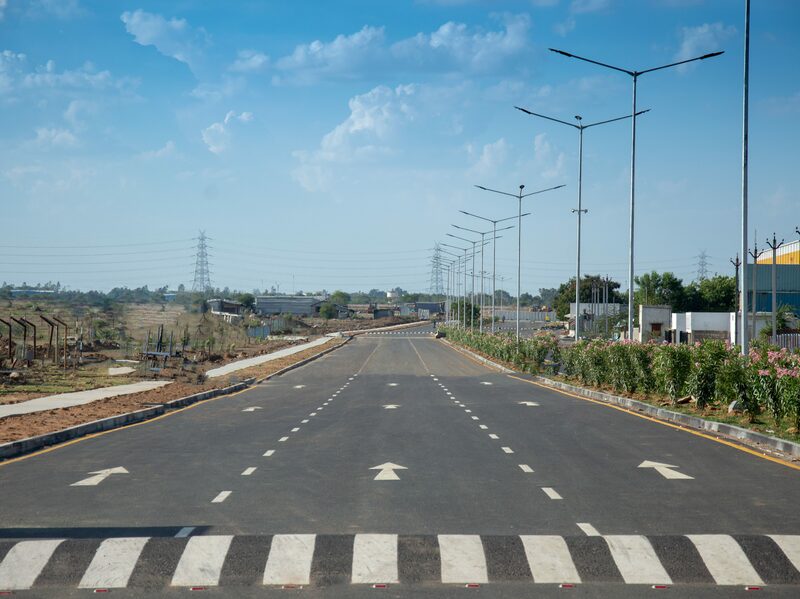 CHENNAI FTZ is located in Mannur village in Sriperumbudur and is approximately 4 km off the NH-4 (Chennai -Bangalore Industrial corridor). Chennai city centre is less than 30 km away and highly skilled manpower is easily accessible. 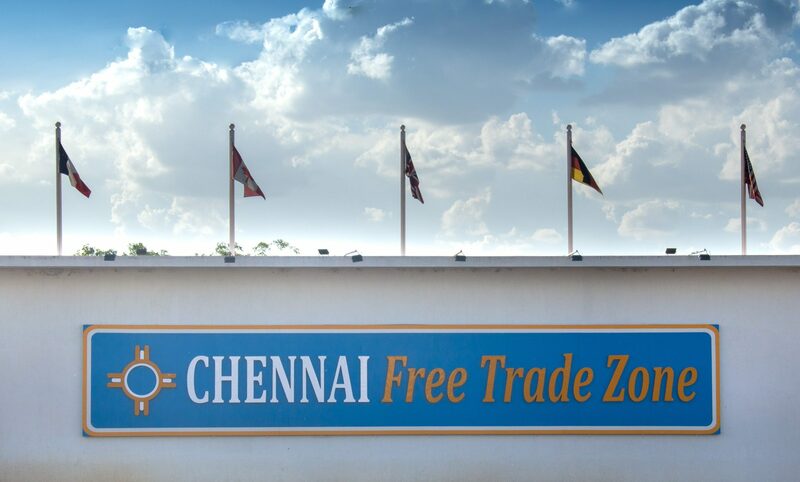 Both Chennai and Ennore Port are located about 40-50 kms from the FTZ. Chennai International airport is less than 30 kms away. 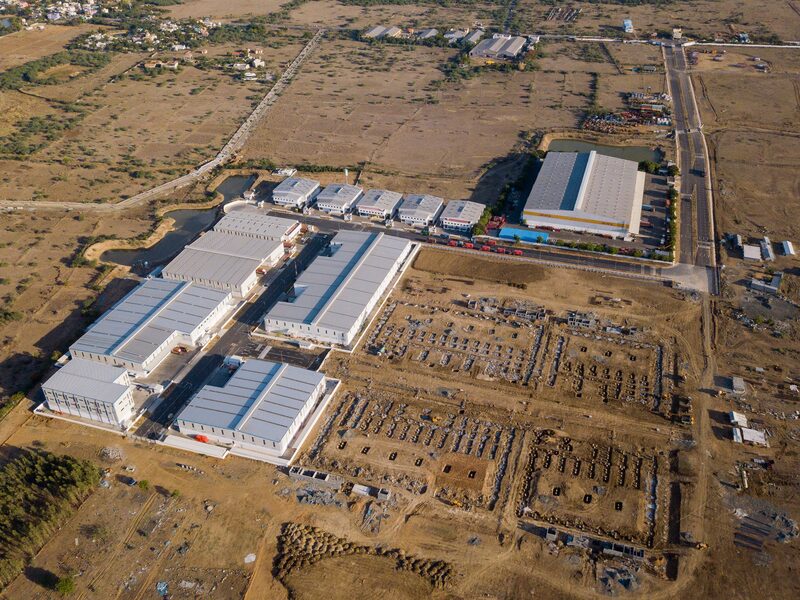 Sriperumbudur is a rapidly growing business destination and the industrial capital of Tamil Nadu and has received investments of around 20 billion dollars. The area is known as the Detroit of India as it is home to a large number of automobile industries: Hyundai, Renault, Nissan, Ford, BMW,Daimler, Ashok Leyland to name a few. Chennai FTZ is well connected to all these major industries with commute times as low as 30 minutes. 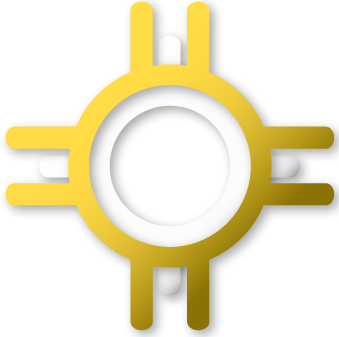 The locality has witnessed an exponential growth in manufacturing and trade owing to the number of industries that have established large scale operations. 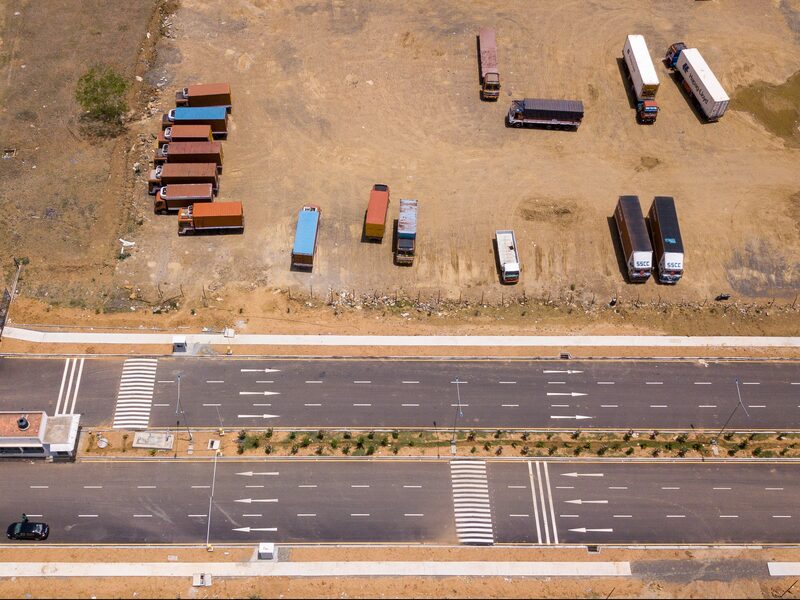 A dedicated freight corridor connecting Chennai port to the area is being planned, reducing the commute time to 30 minutes.